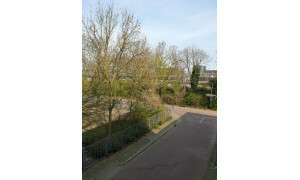 Comfortable upholstered Studio with balcony for rent in Hengelo with 1 bedroom and situated in the Berflo Es district. 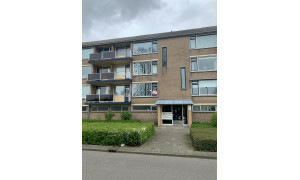 Comfortable upholstered Apartment with garden for rent in Hengelo with 1 bedroom and situated in the Wilderinkshoek district. 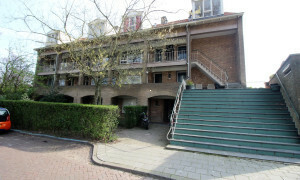 Nice upholstered Apartment with garden for rent in Hengelo with 1 bedroom and situated in the Wilderinkshoek district. 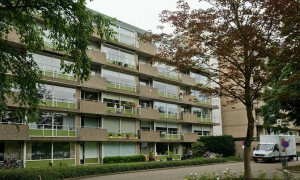 Beautiful upholstered Apartment with balcony for rent in Hengelo with 2 bedrooms and situated in the Wilderinkshoek district. 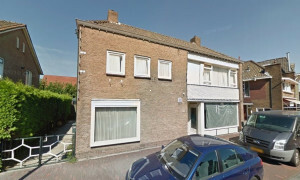 Apartments for rent Hengelo - View all rental houses here. 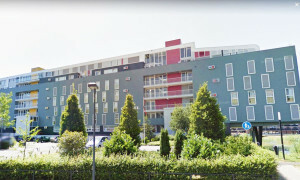 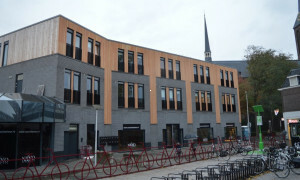 Rental apartments in Hengelo? 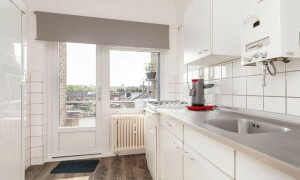 Find your perfect house for rent on Pararius. 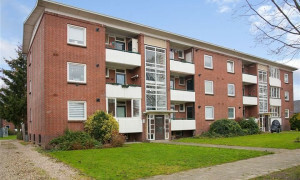 The free listings give you an overview of apartments for rent in Hengelo. 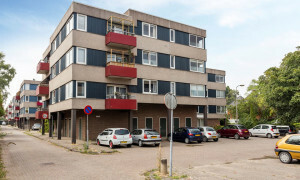 Looking for rental apartments on Pararius is the perfect solution for people looking for a easy and effective way to rent an apartment in Hengelo. 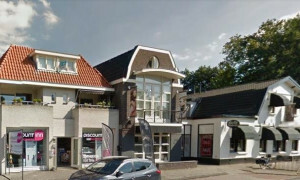 The City Hengelo is located in the province Overijssel. 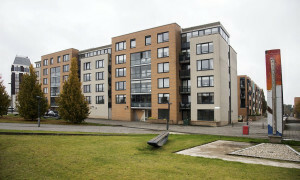 Pararius is an internet site that is for 100% specialized in rental apartments. 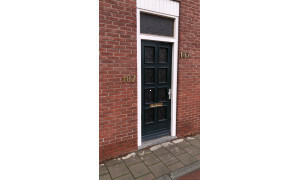 On Pararius it is possible to view our offered rental apartments in Hengelo free of charge and without registration. 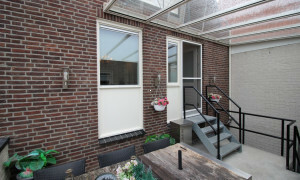 We offer a vast amount of rental apartments in Hengelo to our visitors. 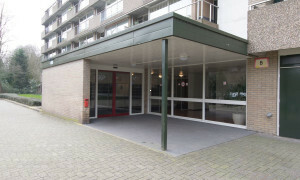 It is thereby important to know that our rental offer is extremely qualitative. 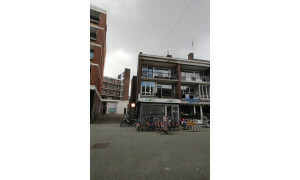 Here you will not be disappointed. 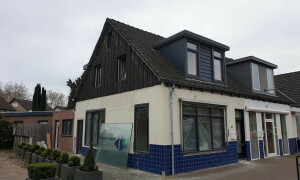 Our listings are totally up to date. 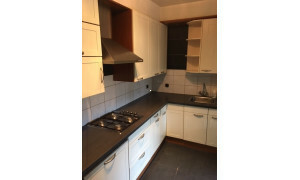 Apartments for rent on this site, will be available to you guaranteed. 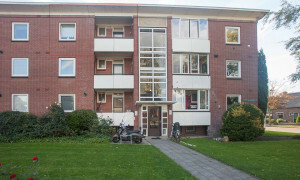 Our rental offer of rental apartments in Hengelo are offered by brokers who are operating in Hengelo. 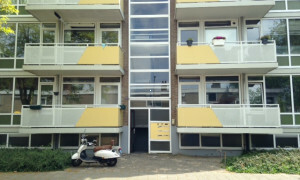 This makes Pararius your ideal overview for rental houses in Hengelo. 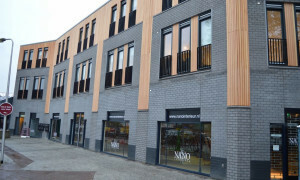 If you need further information concerning Hengelo, you can take a look on the official Internet site of the city: www.hengelo.nl . 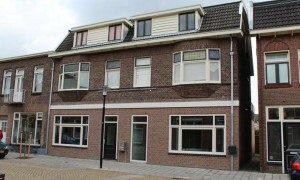 A rental apartment in Hengelo will be found easy here, at Pararius everyone succeeds for rental apartments in Hengelo!